Bricks and Roses are your local landscaping gardeners, who can give you a beautiful space to relax in. We are a reputable landscaping company, who specialise in garden transformations and creations based on your individual taste. Over the last decade, we have been able to take the ideas of our customers and have created breath-taking gardens. 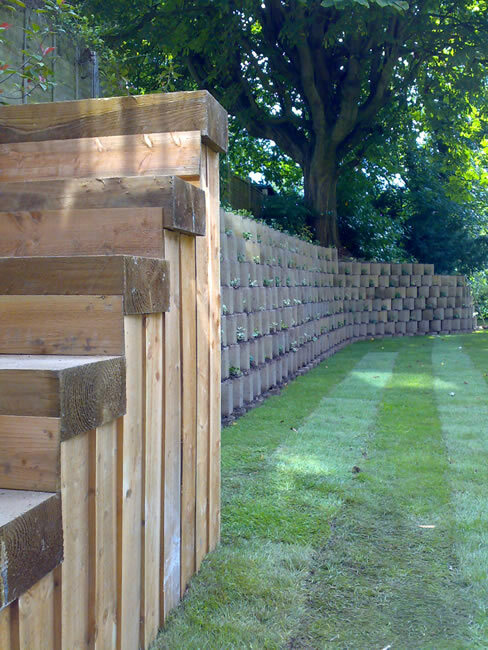 No garden that we design will be the same, as we tailor our services for our much valued customers. We understand that your garden is very personal, and you will want unique features to complement your personality. We have been able to gain much experience in various garden creations, and have a range of services that you will find useful. We will work with you to ensure that you are kept informed, and are happy with each stage of the development. Our team will guarantee you that your garden will be well looked after, and you will be able to see the beautiful work our team can provide right in the space of your own home. 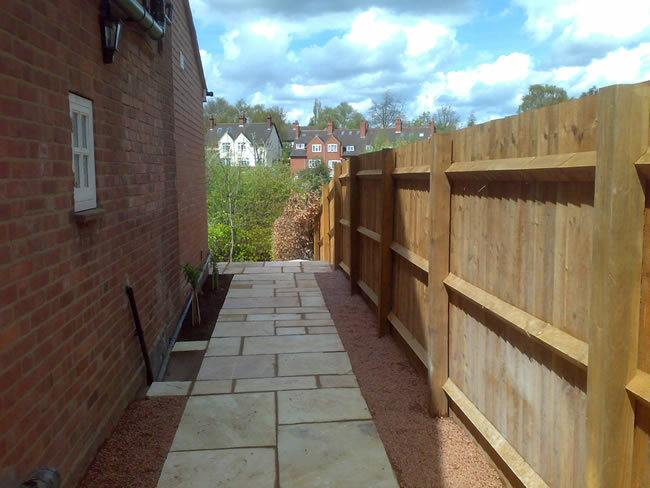 Why choose us for Landscaping in Harborne? If you would like a landscape gardener in Harborne to get in touch with you, you can speak to a member of the Bricks and Roses team on 07816 620841 to find out more about how we can help to transform your ideas into reality.